We are now offering injections of Botox and filler in our Warner Robins location 4 days/week beginning October 15th! 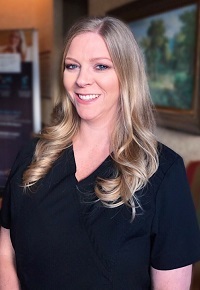 We would also like to introduce Lauren Dykes, NP as the full-time injector in Warner Robins! What Is the Difference Between Plastic and Cosmetic Surgeons?